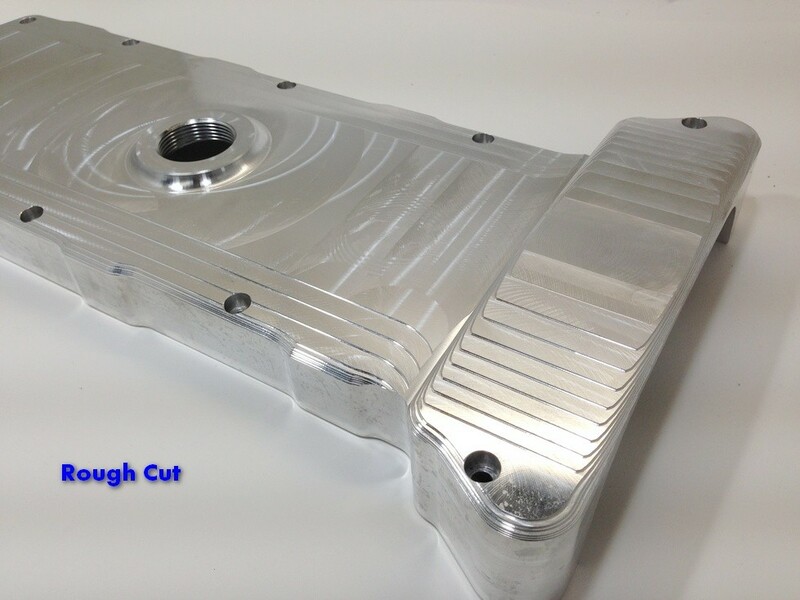 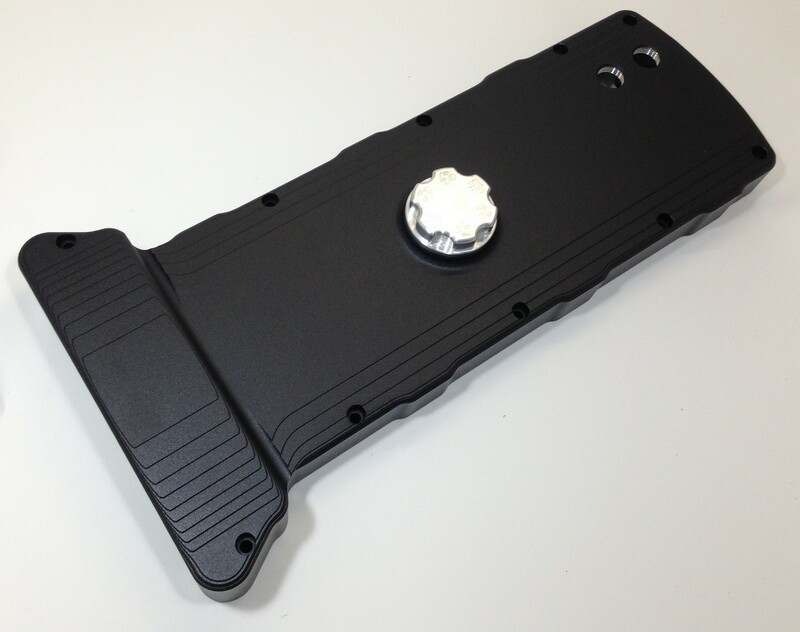 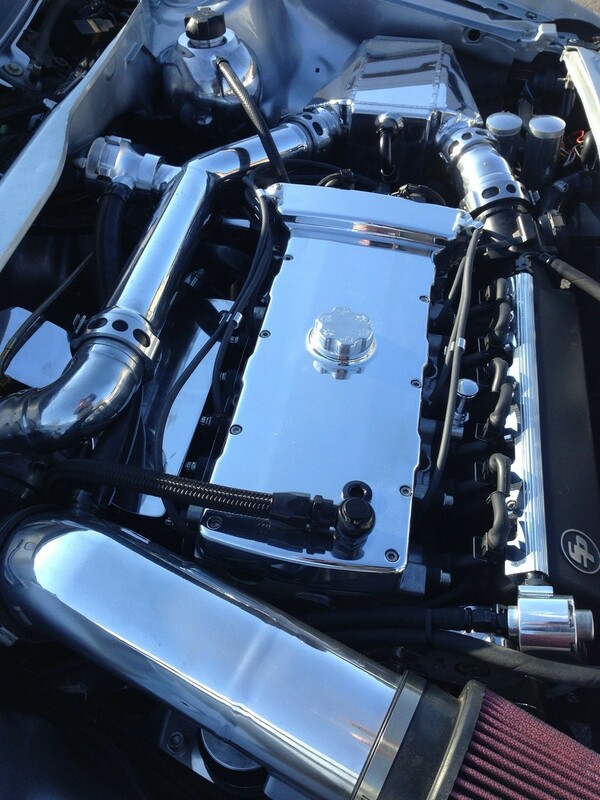 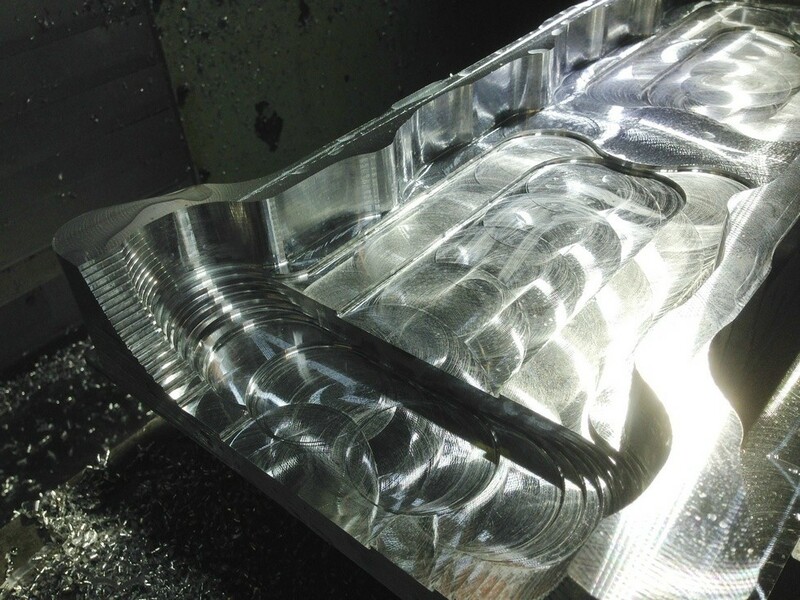 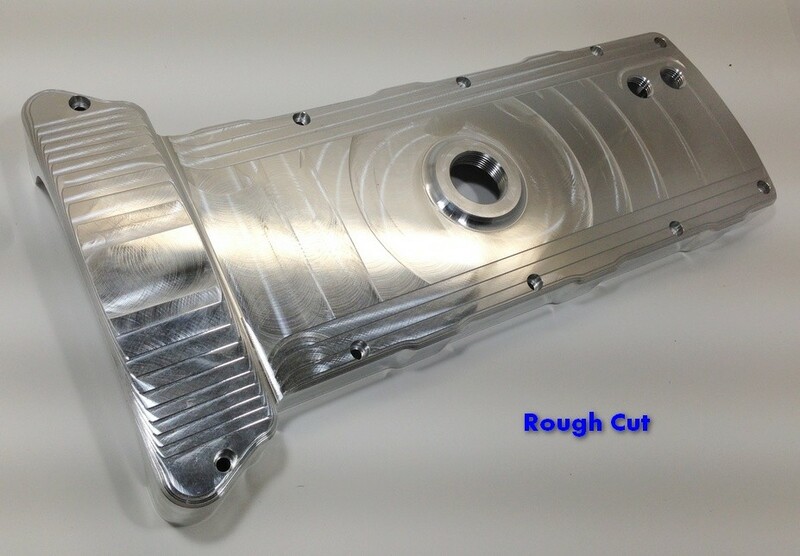 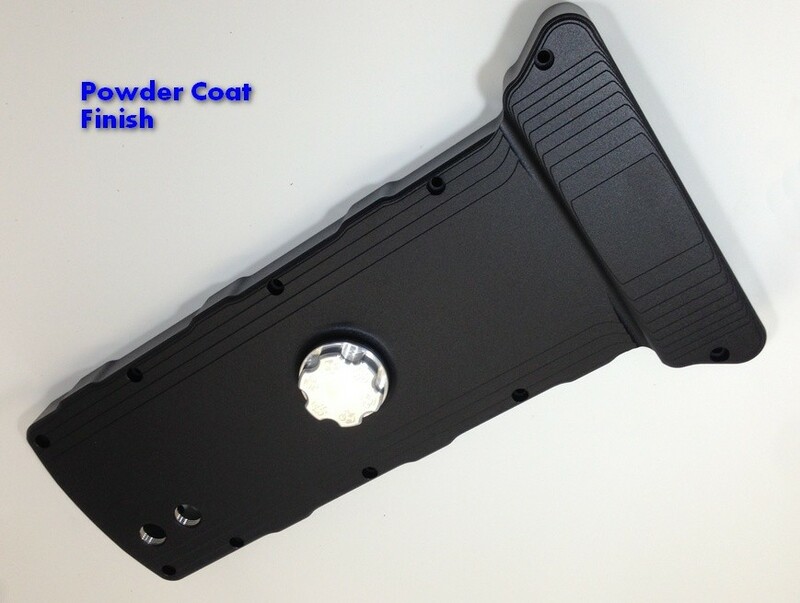 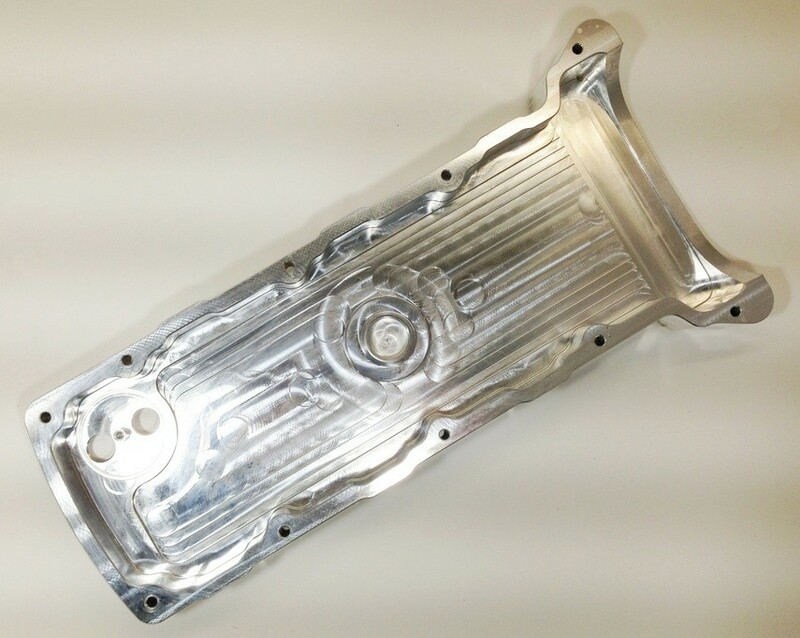 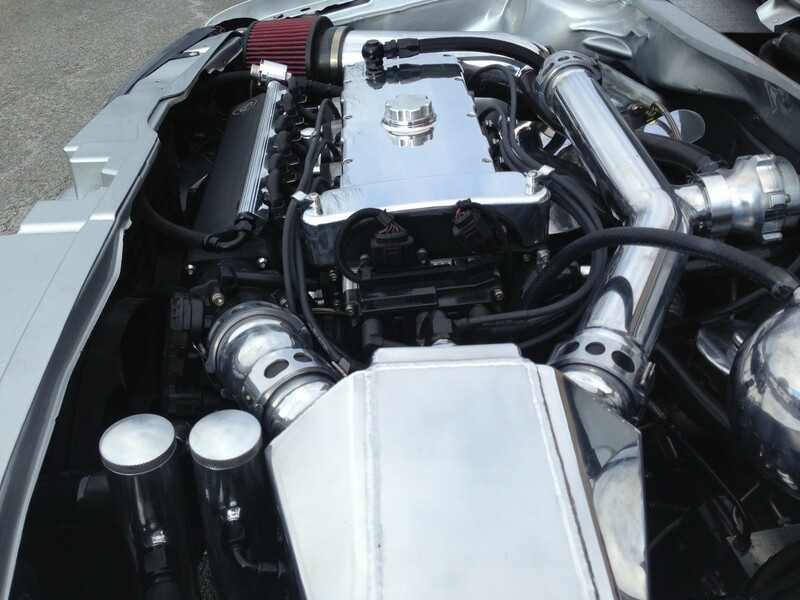 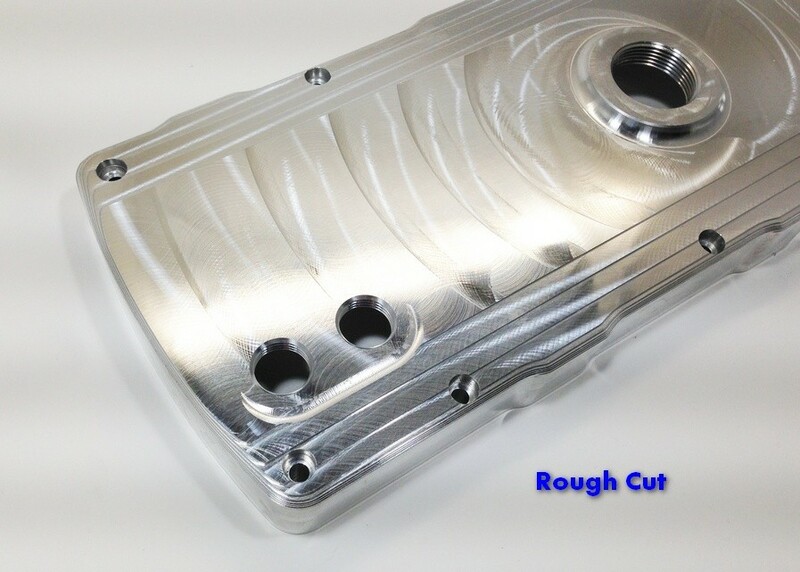 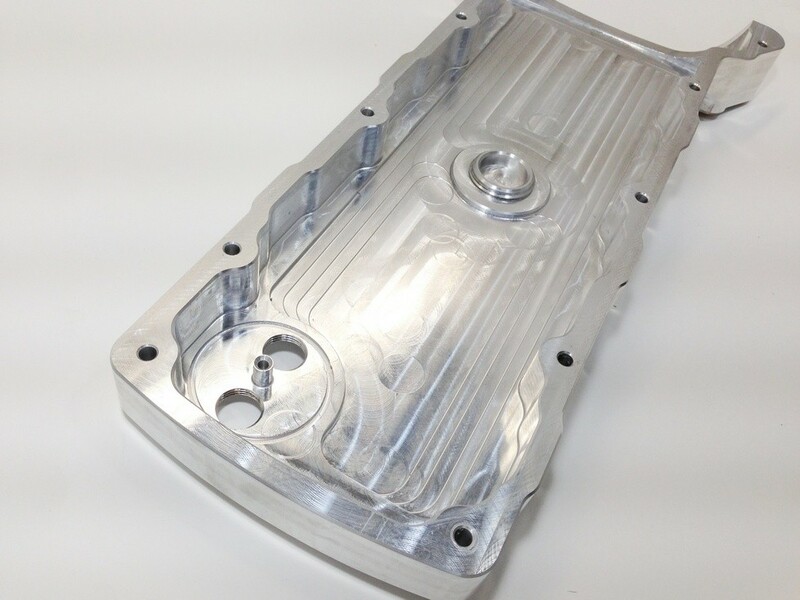 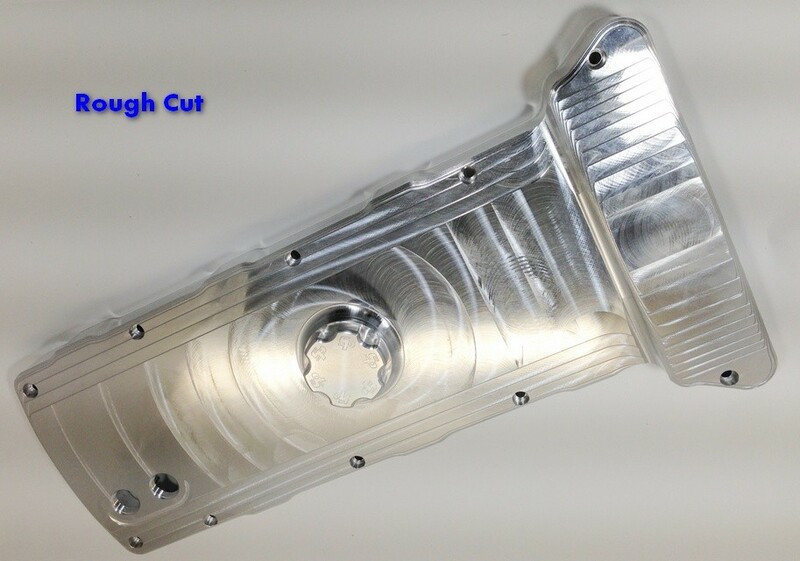 These beautiful valve covers are machined from billet 6061-T6 aircraft alloy. 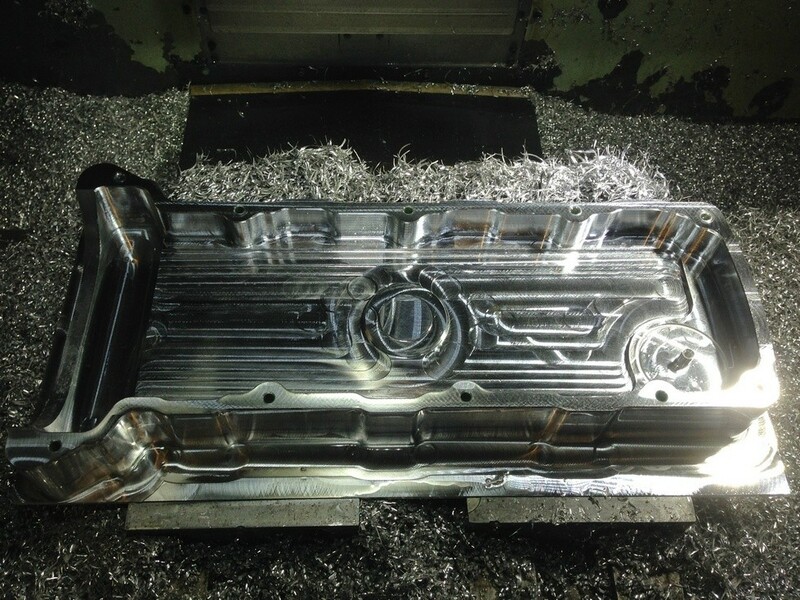 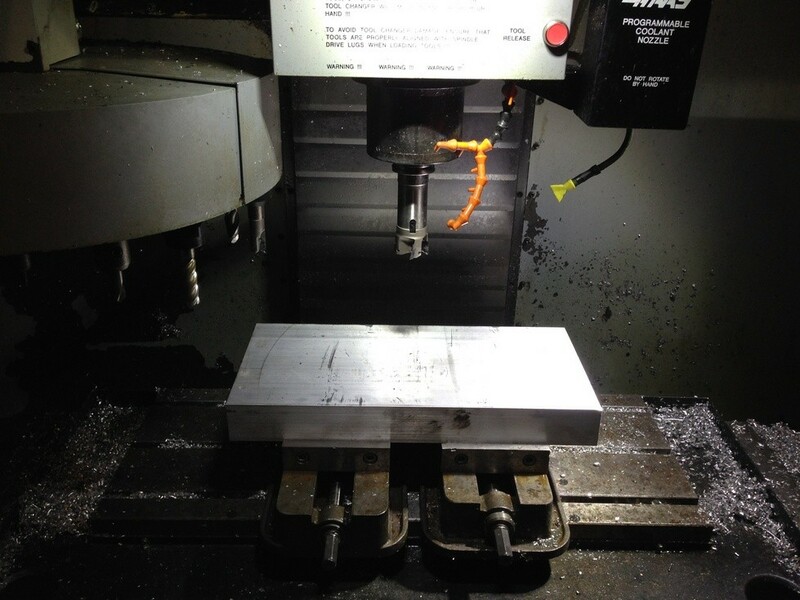 They begin life as 54 lb hunk of aluminum and after many hours are machined down to their final shape. 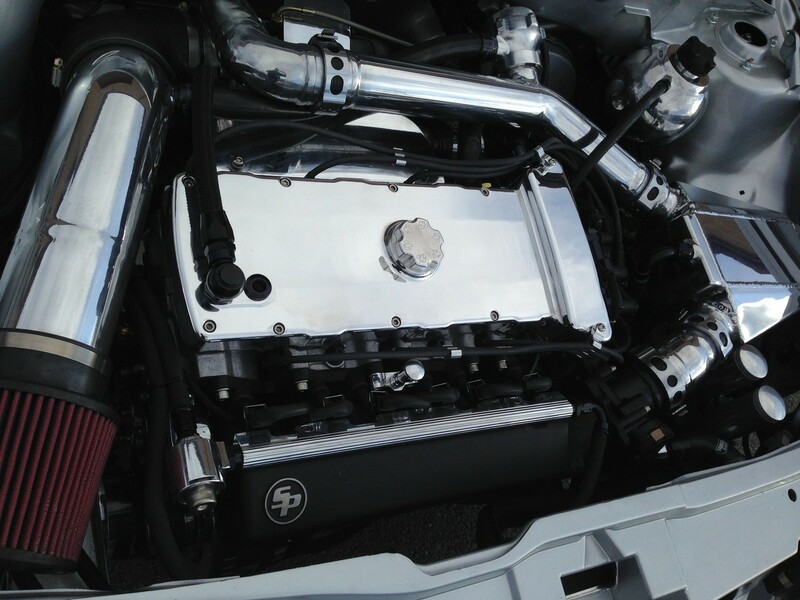 Internal Air/Oil Separator in most applications eliminates the need for an external catch can by removing oil vapor from the engine venting gas. 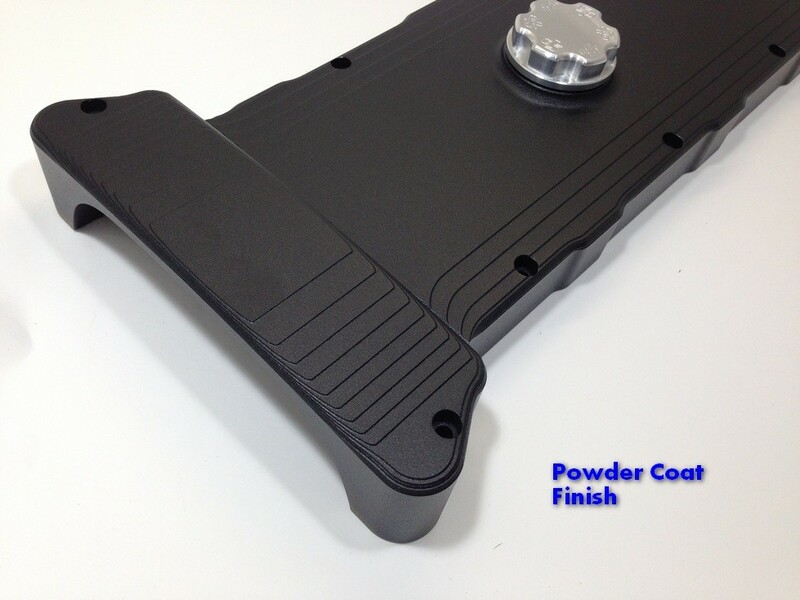 Two -10 AN o-ring ports for the air oil separator will support crankcase venting for over 1000whp.